Homes, offices, and commercial buildings need indoor air quality solutions to support a healthy living and working environment. Toxins are everywhere, but when they grow out of control due to mold, moisture, smoke or pet dander, it can be hazardous. 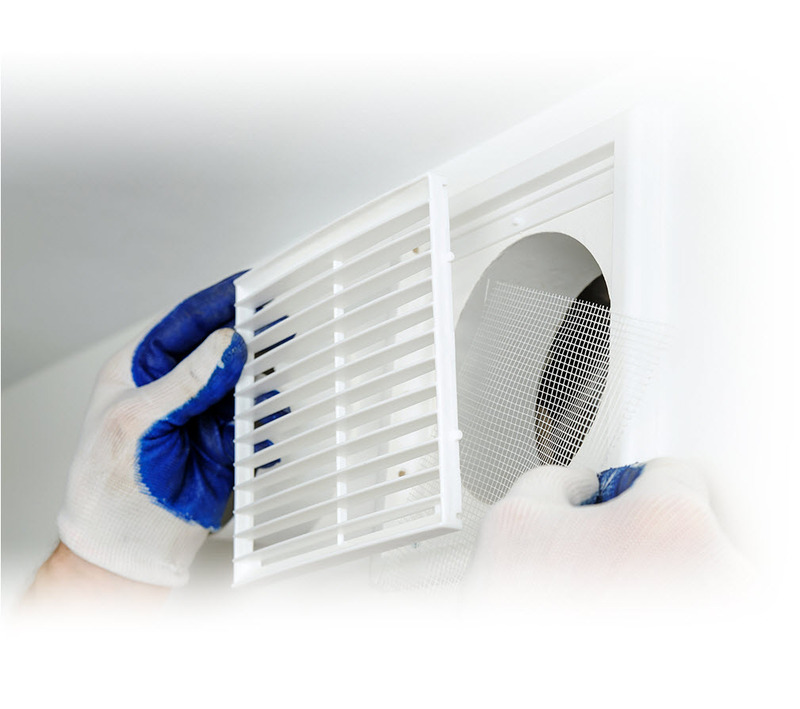 The experts at Green Home Solutions provide quality indoor air quality solutions for all spaces. At Green Home Solutions, we are committed to environmentally conscious air quality solutions that help preserve the planet. We don’t use harsh chemicals. The health and safety of your family or employees is always our goal. The products we use in our services are selected with that in mind. Probiotics are naturally occurring bacteria that maintain balance and provide a protective shield against indoor contaminants. Our probiotic air purification services release these good bacteria into your work or living space, or even your duct work, allowing them to work naturally to reduce common irritants like pollen, dust mite matter, and pet dander. In short, a disinfectant is an agent that kills or inhibits pathogenic organisms. Our preferred agent is an EPA registered disinfectant system called Halosil. This unique system is a first of its kind dry fog that utilizes simple hydrogen peroxide to achieve hospital grade disinfection eliminating pathogens that can cause illness including C. diff. For your home, school, office, gym…all the things you touch. Central air conditioning and heating make homes more comfortable throughout the year, but dirty duct work can mean dirty air circulating throughout your home. Dirty ducts can also reduce the efficiency of your HVAC system leading to early system failure. Duct cleaning can help eliminate these problems. An unsealed crawlspace can affect the whole house. Without an encapsulation system, moisture can gather, compromising building materials and leading to the growth of mold and mildew. Your crawlspace is a breeding ground for mold, bacteria, cockroaches, insect parts, and dust mites, which are linked to asthma and allergies. Crawlspace/Basement encapsulations solves this poor air quality problem and can reduce your energy bills.